Frequently stolen types of items must be tracked, and held 15 days before resale. 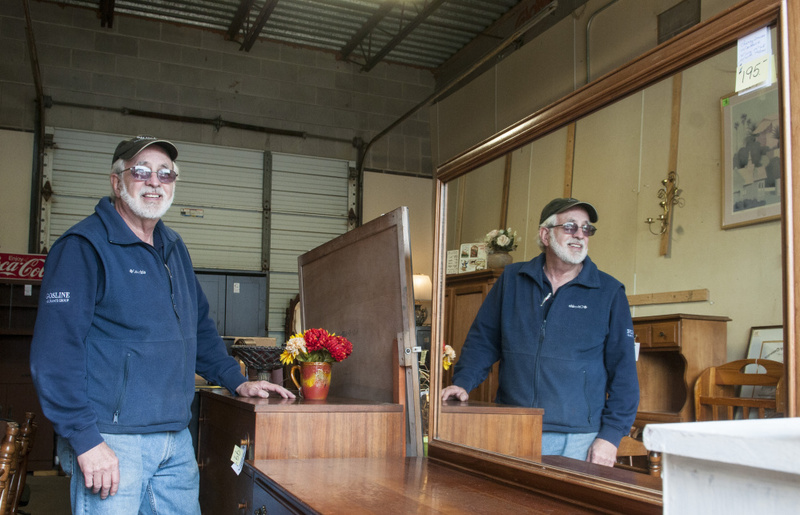 AUGUSTA — City councilors approved an ordinance containing new regulations for pawn shops and secondhand shops Thursday. The ordinance’s requirements for tighter record-keeping, and that some types of items be held for at least 15 days before they can be re-sold, were proposed by police to help them track stolen goods after thieves sell them, so the items would be easier to find if they are sold to shops, and so police could also determine who sold the stolen items to the shops. Police said the city now has no ordinance that requires secondhand dealers to record information about the sellers of items they purchase. Pawnbrokers, who lend money to people based on the value of the borrower’s personal property, which is turned over to the pawnbroker in exchange for the loan, already are required to keep such records. If the person who pawned an item doesn’t repay the loan within a specified time, the pawnbroker may sell the item. Councilors approved the new ordinance applying to both pawn and secondhand shops in a unanimous vote Thursday. However, it exempts from the rules dealers who buy goods only in bulk, such as at an estate sale, a change made in response to complaints about the proposed rules from shop owners who said documenting every item they buy at such sales, and keeping each for 15 days, would require so much record-keeping and storage space it could put them out of business. “We’ve worked with the businesses and think we’ve come up with something that can work for everybody,” Mills said Thursday. The originally proposed requirements that records be kept of all transactions, both sales and purchases, and that all items purchased by a shop be held for at least 15 days before they are re-sold, were revised following complaints from secondhand-shop owners that keeping so many records would be burdensome. In response, city police, who drafted the ordinance in an effort to make it easier to track down stolen items, changed the requirement that secondhand stores create and maintain records of each purchase and sale so it only applies to nine types of items, which police said are most likely to be stolen, and then only if the item is valued at more than $50. The nine listed types of items that still will require record-keeping by secondhand shops, if they are of more than $50 in value, are video game systems, televisions, digital photography and video equipment, mobile phones, GPS devices, computer equipment and related items, power tools, firearms, and jewelry. Mills said the proposed ordinance was revised by the city’s attorney after officials met with shop owners to discuss their concerns. The ordinance is based on one already in place in Auburn. Augusta police Chief Robert Gregoire said previously that Auburn’s ordinance requirement allowed Augusta police to solve thefts that occurred in Augusta because the thieves sold stolen merchandise to pawnbrokers and secondhand dealers in Auburn. He wants to bring a similar ordinance to Augusta. Gregoire, in a memorandum to City Manager William Bridgeo, said the city’s current pawnbroker ordinance is “very limited,” with no waiting period or record keeping required for items to be bought and sold, and state law governing pawnbrokers governs only items that have been pawned, but not those that have just been bought to be resold.